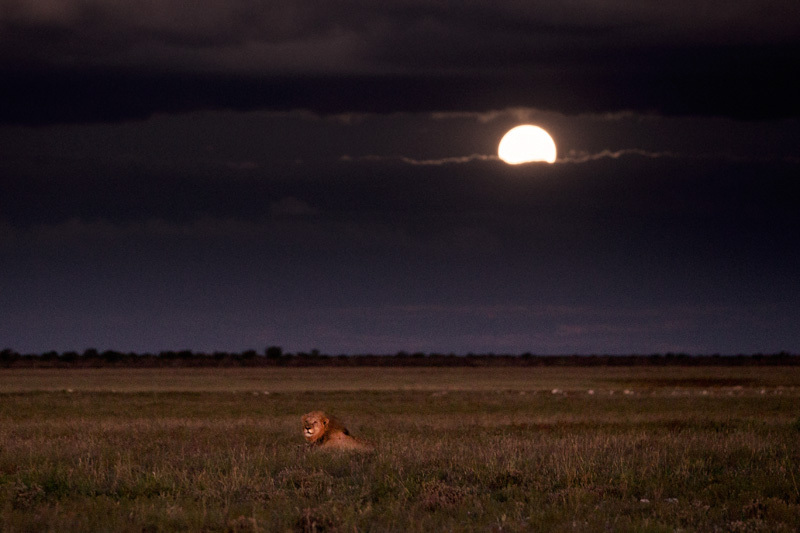 On my last night in Etosha, I sat at the deserted Okaukuejo waterhole and reflected on my time there. There was a smile for the past and a tear for the future. 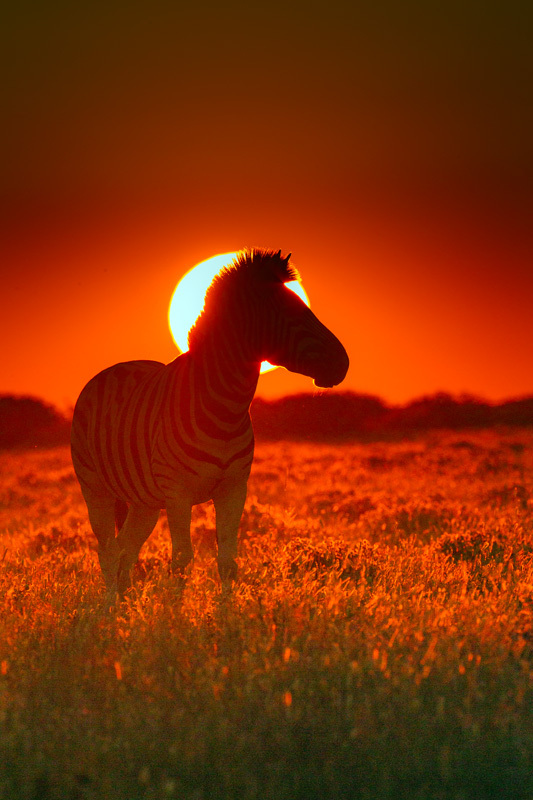 I struggle to fathom the reality that I may never be back to the Etosha I know. When I first visited the park in 2011 it was just another beautiful place. And now, after three amazing field seasons it feels like a part of my soul. There is still a lot to write about, but the words will only trickle when I am in a less emotional state than now. There are so many things that I will miss about this beautiful and splendidly isolated place, and here are just 23 of those. Springboks. They are the most commonly seen plains mammal. They look delicate and elegant, and their omnipresence in the Okaukuejo plains can be taken for granted until you see a veld where there are none. 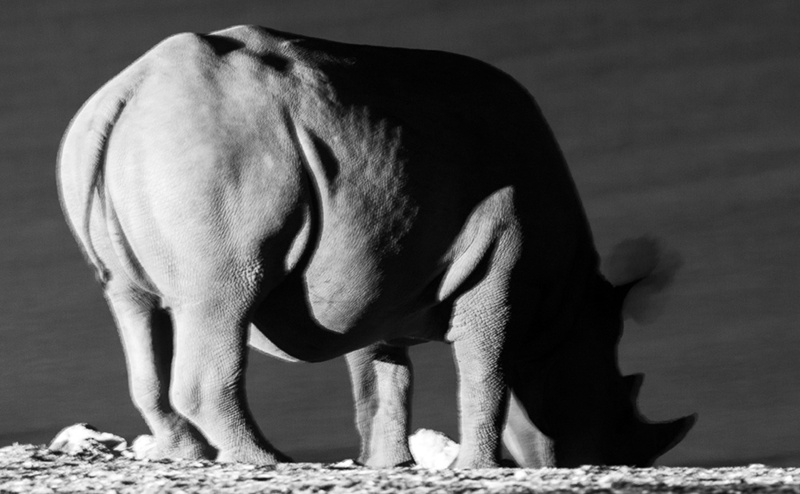 Black rhinoceroses. Less than 4000 remain. There is land for them to live, but the stupid beliefs of some cultures have put out a massive bounty on the pieces of keratin attached to their heads. Will any be left when I come back next? Elephants. Etosha’s elephants are the tallest in the world. They are gentle, brilliant and beautiful. The 4 million acres of the park is too small for them, and the fences cut off their ancient migration routes. Each time they go out they are targets for execution. What happens to them when the elephant-proof fence is put up around the park? Crazy moonrises. 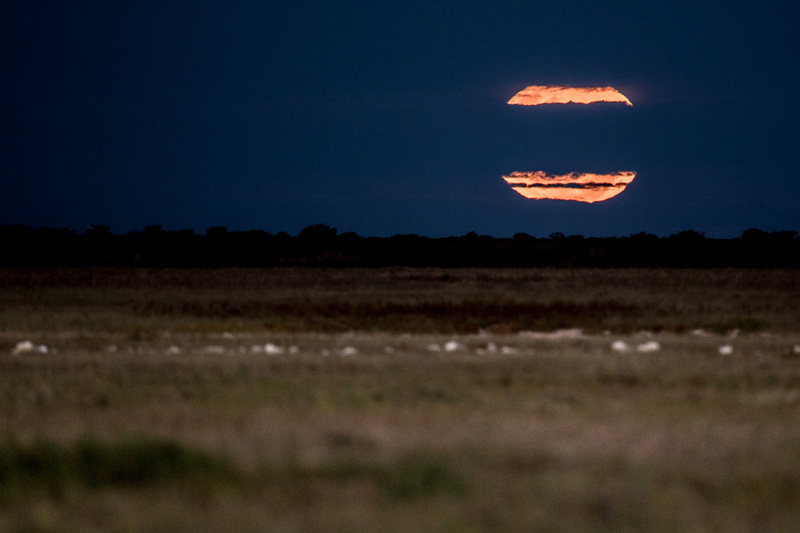 To see a full moon rise over the flat Etosha landscape is a spectacle. It gets even better when there clouds are thrown into the mix. Lions. I saw lions 49 times during this trip. A few times too many perhaps because I stopped photographing them or to even stop and look at them. It was a bit of a joke with the employees of the resort in Okaukuejo. The guides would ask me the direction they should go so that their clients could see lions. And the petrol station attendant once asked if I could somehow sense them, jokingly of course. However, what I will most miss about lions are their calls at night, reminding us all that they are the bosses of the wild velds. Vultures. When you want to find carcasses, you seek the help of the best in the business of finding carcasses. 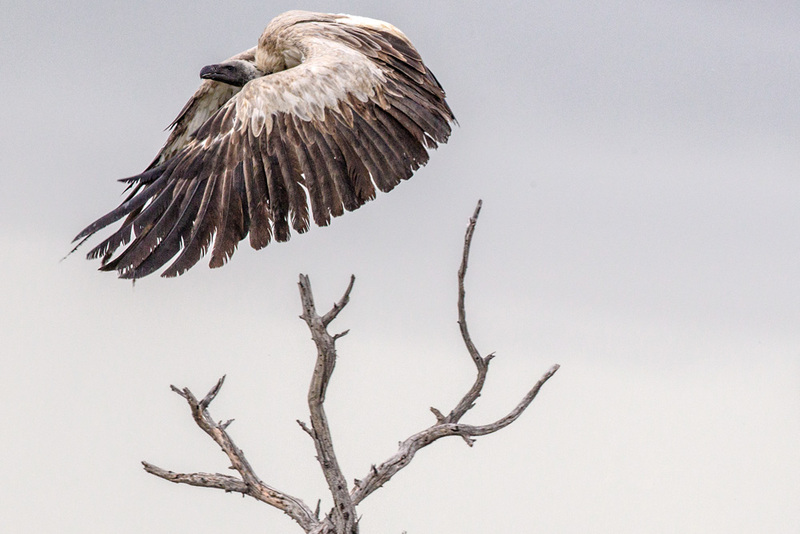 Vultures are the best. Oh, how much will I miss looking for black dots in the sky, rising up in the thermals or landing down at carcass sites? Hyenas. 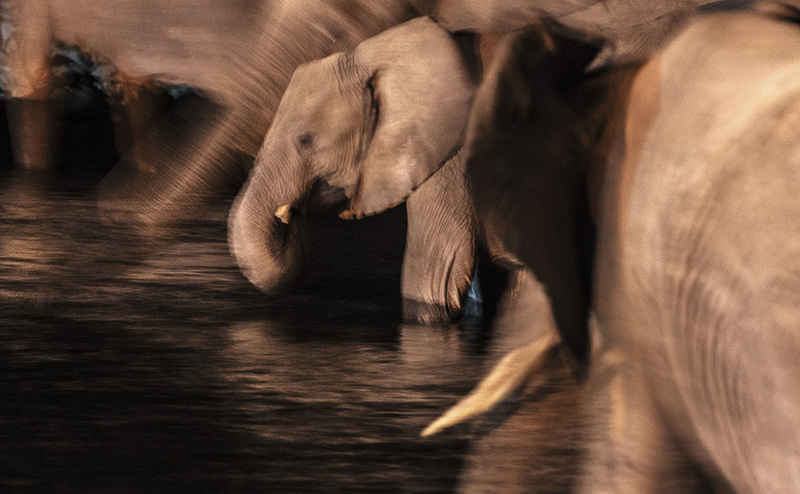 Incredible animals, with a complex social life. Inquisitive, powerful, curious and a beautiful face. And just like the lions, I will miss those pre-sunrise whoops more than anything else. 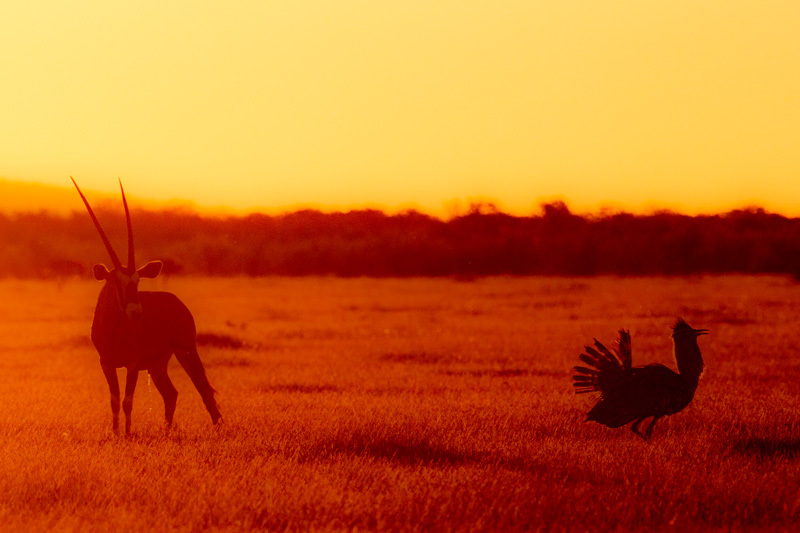 The sounds of an African savanna night are incomplete without the calls of the hyenas. Okondeka. The most scary-souding name in the Okaukuejo area. It is named after what lions did to travelers in the area – ambush. On the edge of the pan with small dunes all around and a natural spring, this is the perfect place for lions to lie in wait for breakfast, lunch or dinner. 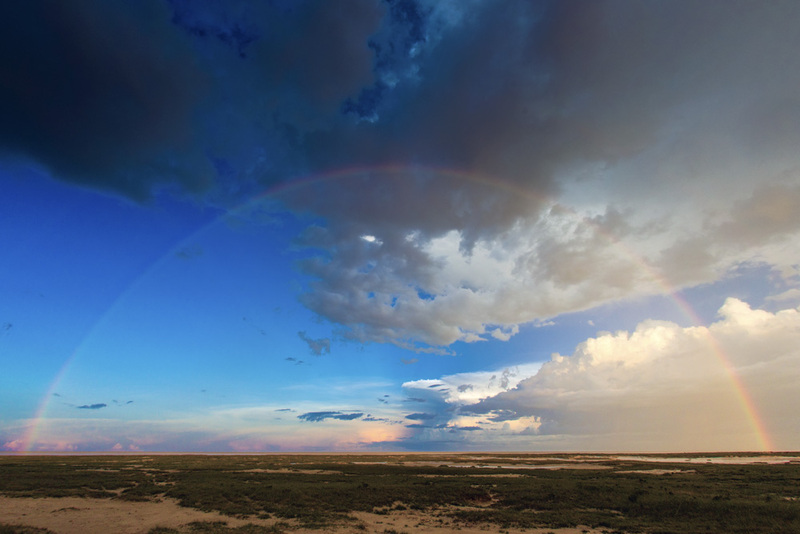 However, it is the most scenically beautiful part of the Okaukuejo area where vegetation ends, and the mighty Etosha pan starts as it stretches out into the horizon. Puddles in the road. Growing up in India means being accustomed to potholes and puddles on the roads. 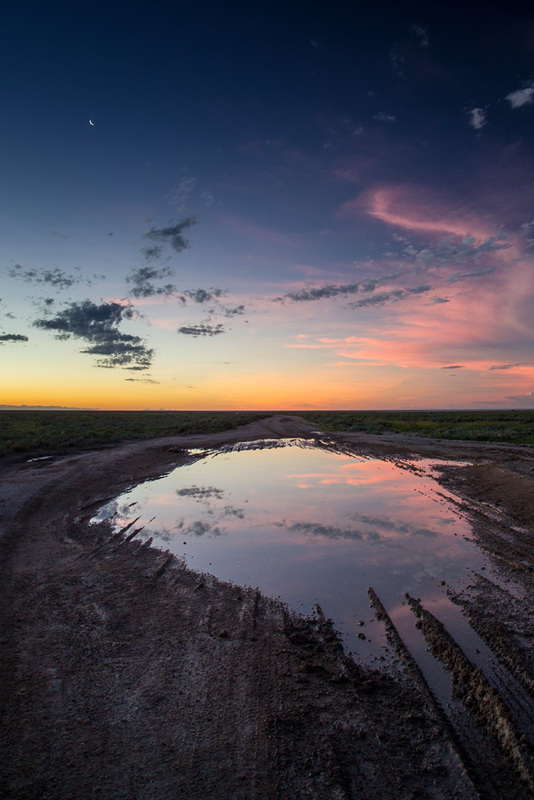 Am I feeling homesick to be missing Etosha’s puddles? Storms. It starts with a clear sky. And then small clouds appear. The clouds get bigger and bigger. And they get closer. Then strikes a lightning, followed by a loud thunder. 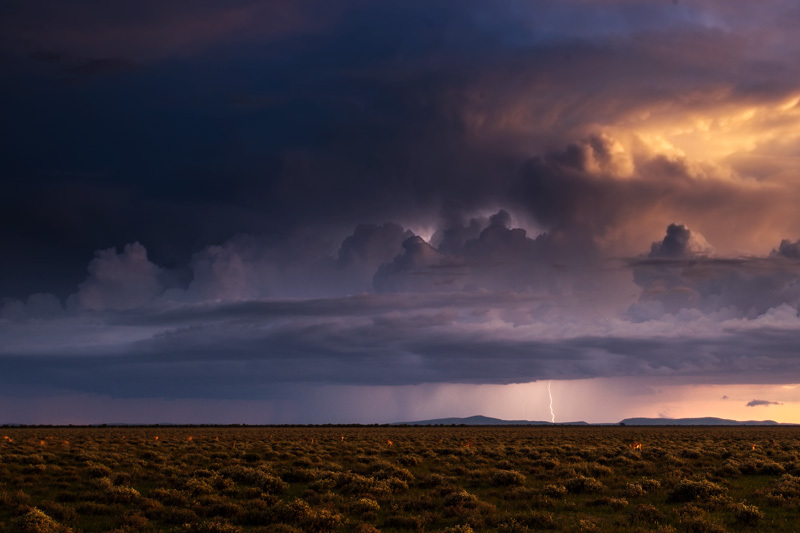 Many more lightnings arrive with an orchestra of thunders. Sometimes, you see it all from a distance, and sometimes you’re under it. Black korhaans. They are so common around the Okaukuejo roads that they could be considered Etosha’s natural mile markers, except that a korhaan mile is more like a hundred meters. Their calls are loud and near-incessant at this time of the year. Annoying, some may say, but I’m already missing them. 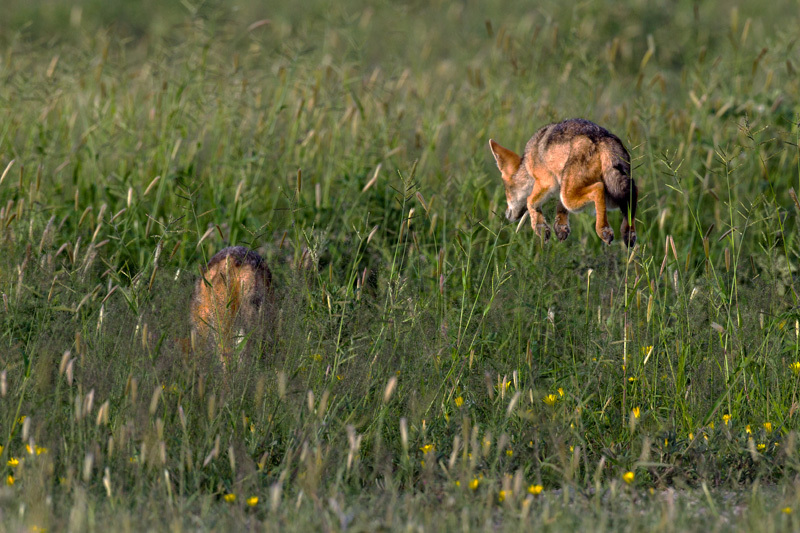 Black-backed Jackals. Ubiquitous in the Okaukuejo area, and rare elsewhere. Some live inside the camp and have well-recognized nicknames. They sleep next to Okaukuejo homes and are near-fearless of us, and most don’t bother anyone. They are the closest things that can be considered as pets in Okaukuejo, and they always know where a braai is happening. 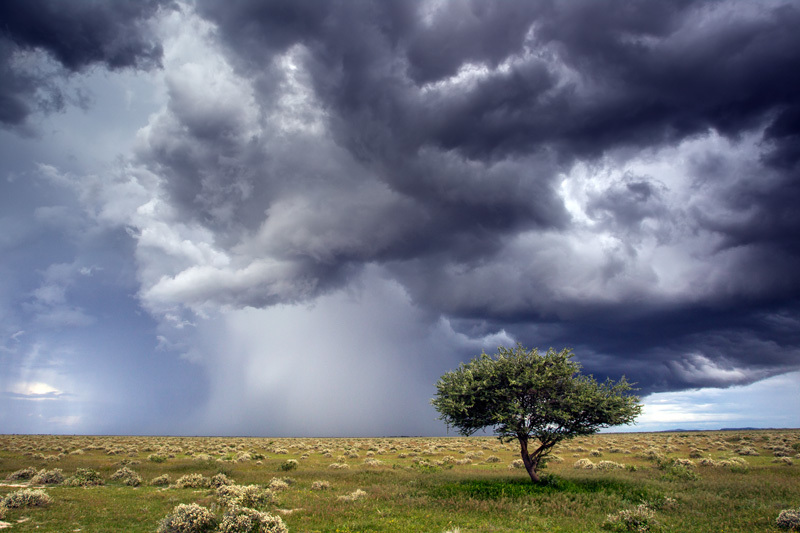 Grassland savannas. There is something primordial about them. If the current theories of human origins are anything to go by then this is our original home, and it somehow feels like that. Kudus. A Namibian favorite. 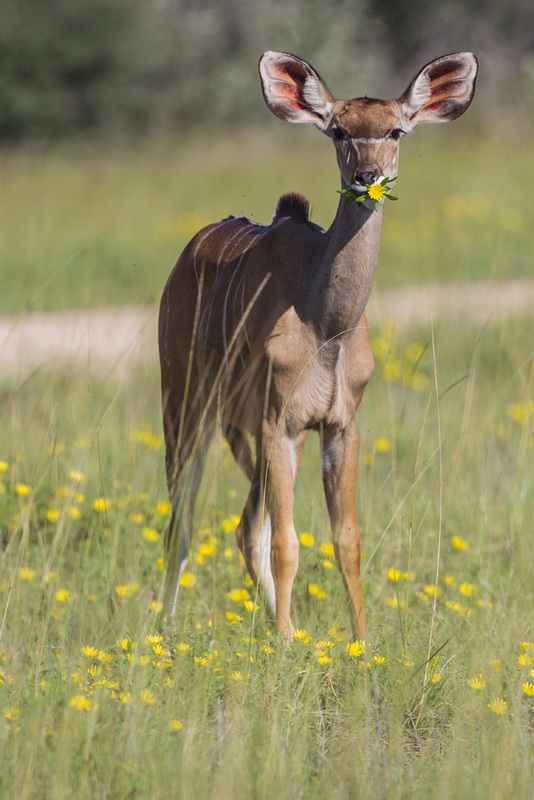 As many here would say: kudus are beautiful to look at and are good to eat. 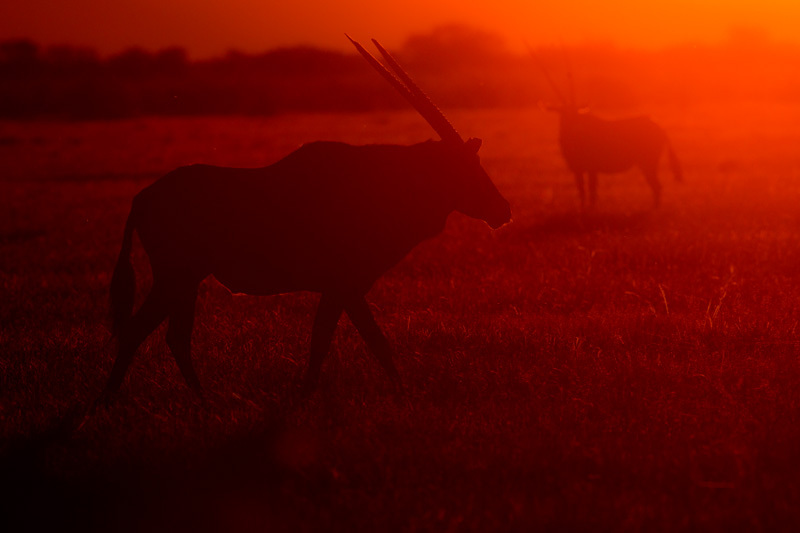 Many of Namibia’s ranches are mixed cattle and wild game ranches, which mean herbivores are not restricted to fenced game parks. It also means that both cattle and game meat are easy to find. Wildebeest. The great southern herd that rivaled the giant herd of East Africa has been long disbanded. 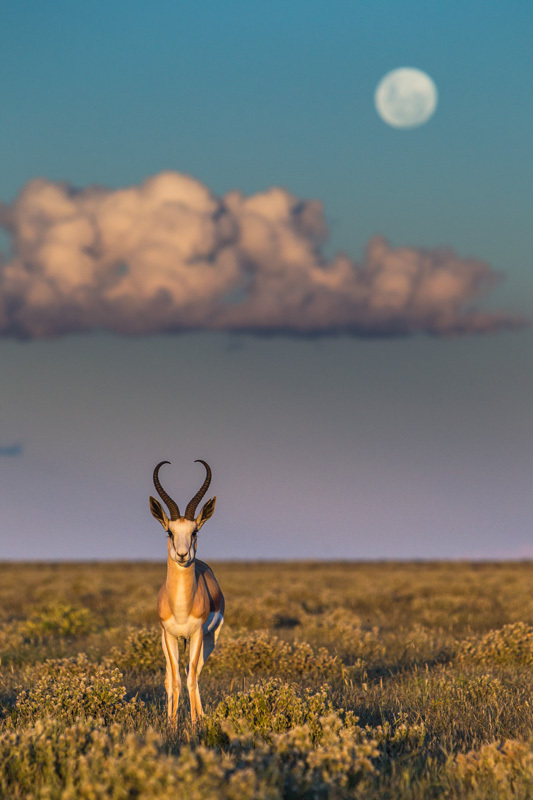 Remnant populations live in much smaller groups, with Etosha hosting many hundreds of these rather unique looking ungulates. Cheetah. Rare in Etosha, common outside. 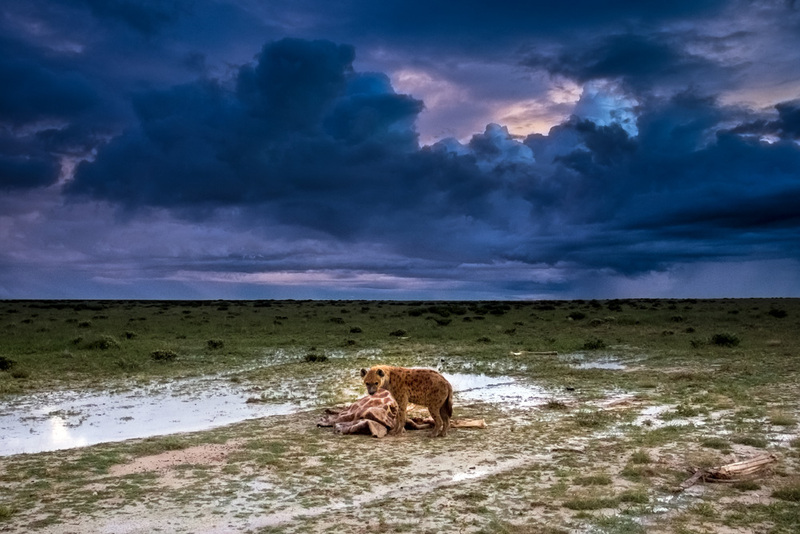 Namibia is perhaps the last stronghold of the cheetah, but a visit to Etosha does not attest to that fact. 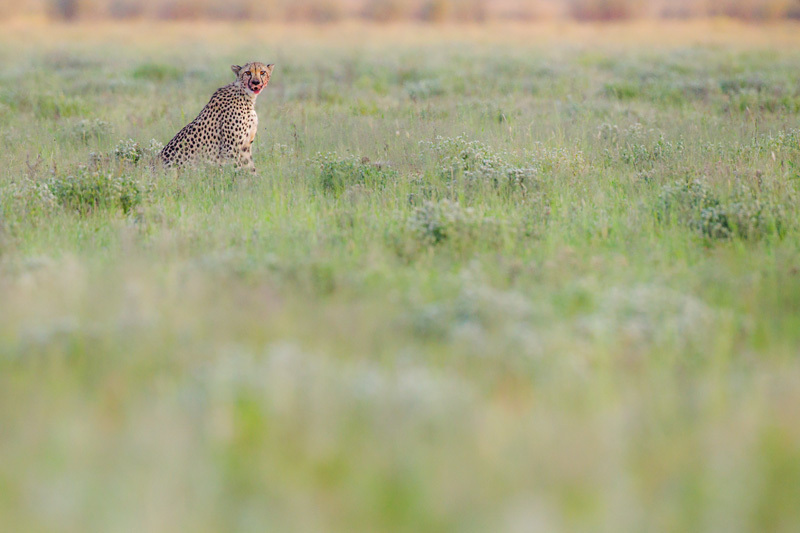 I’ve only seen cheetahs twice in Etosha, and I must driven thousands of kilometers inside the park. Dung beetles. 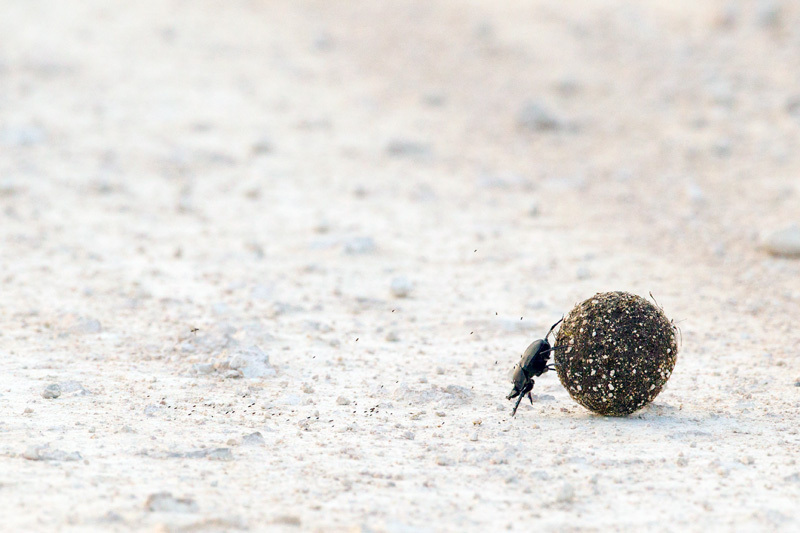 Little fellas walking backwards as they roll giant balls of dung with the hind legs. What’s not to miss about them? Kori Bustards. Large enough to be confused for a mammal, they are the heaviest birds that can fly. 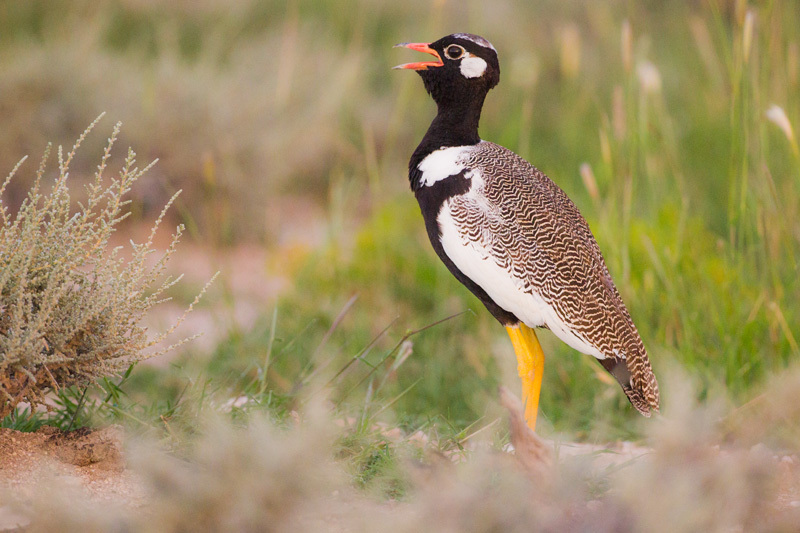 This time of the year, especially in good rainfall years, they engage in lekking. Males hold small territories, stand in elegant poses and emit low-pitched booms. Gemsboks. Perhaps the most beautiful of the desert-adapted antelopes. They are shy and quiet, and their horns look like lances. If I had to pick one animal that represented Namibia then this would be it. 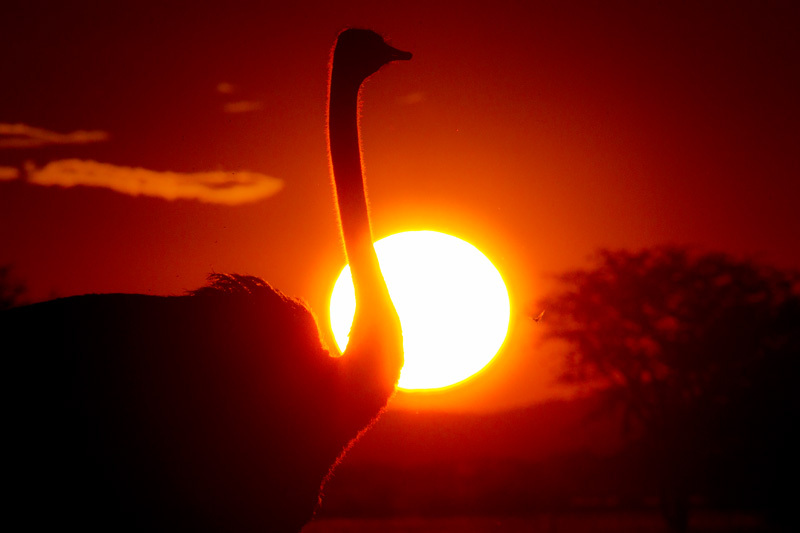 Ostriches. Incredibly sharp-sighted and fast-moving. They’ve rarely let me close to them, making it a great challenge to photograph them, or even think about photographing them. Zebras. Dead or alive, they are interesting. When alive, they are funny, beautifully colored animals who have a lot of expression and attitude. 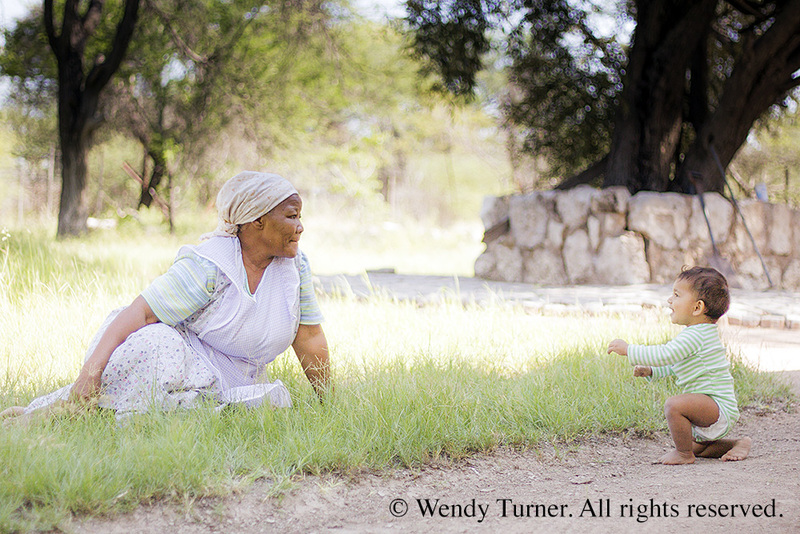 When dead, they help in scientific studies, and is a core part of Wendy’s (wendyturner.org) longterm research project. Snakes. Zebra snakes and the puff adders are scary, and keep you on your toes when walking through the bushes in the park. 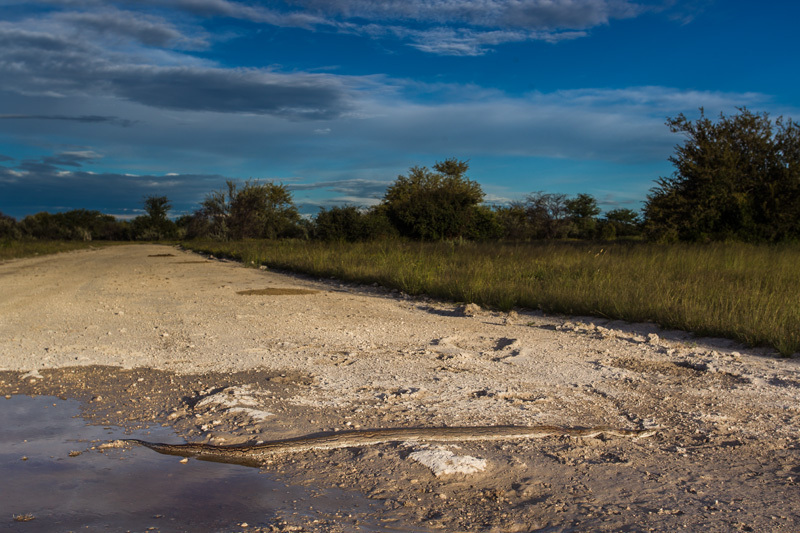 Rock pythons are sometimes stretched across the narrow roads in the bush. 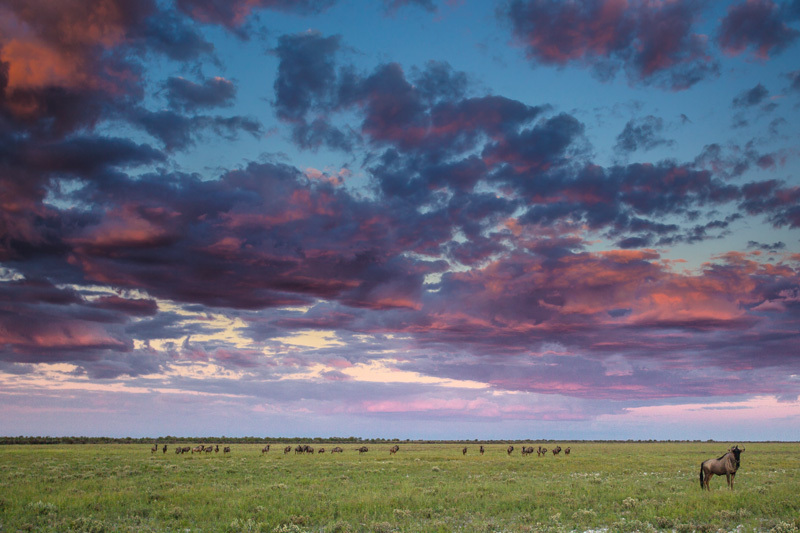 Etosha is their home, and without them life in Etosha would be incomplete.